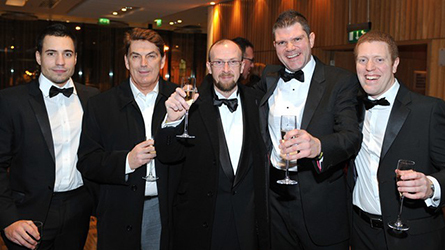 Back in December, Alisdair, Jamie and Joyce attended the Mix Interiors Mixology North event in Manchester. Mesh Office Seating were one of the event sponsors. Strong winds and heavy rain played havoc with the transport systems but revellers were undeterred and a great evening was had by all. Al assures us Joyce was there. She was a little camera shy! 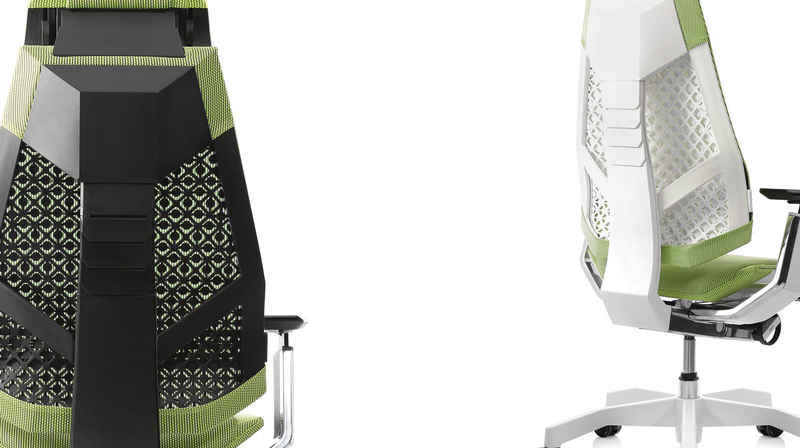 Copyright © 2015 Mesh Office Seating. All rights reserved. Any unauthorised usage of images will be prosecuted.